Home / Unlabelled / How to Port Your Number to Jio 4G? How to Port Your Number to Jio 4G? Reliance Jio 4G Happy New year offer is valid till 31st March 2017.After that we have to pay Rs.303 per month only and Buy a Reliance Jio Prime service at only Rs.99 for year. So port your mobile number before 31 March 2017 to Reliance Jio 4G and get Reliance Jio Prime service till 31 March 2018. How to Port Your mobile number to Jio? 3) Now wait for minutes,you will get message from number 1901 for verifying request. 4) You will receive message and you will get unique port code. 5) Then go to nearest Reliance Digital Store with KYC documents. 6) Show unique port code in the Reliance Digital Store,then you will get form. 7) You will get Reliance Jio 4G sim card with Prime Offer. 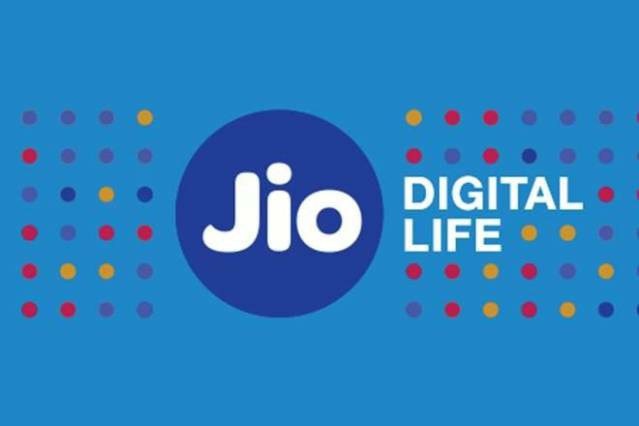 How to Register Reliance Jio Prime Offer? 1) First open My Jio app. 2) Then click on register Reliance Jio Prime service. 3) Then simply follow the instructions. 4) Pay Rs.99 and get Reliance Jio Prime for 1 year. 5) Or You can Recharge via Paytm, MobiKwik, Freecharge etc wallets too!